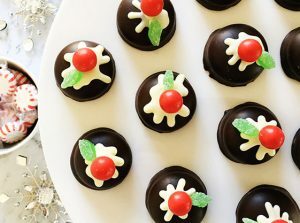 This is a cute Christmas project for a crafternoon with your toddler. 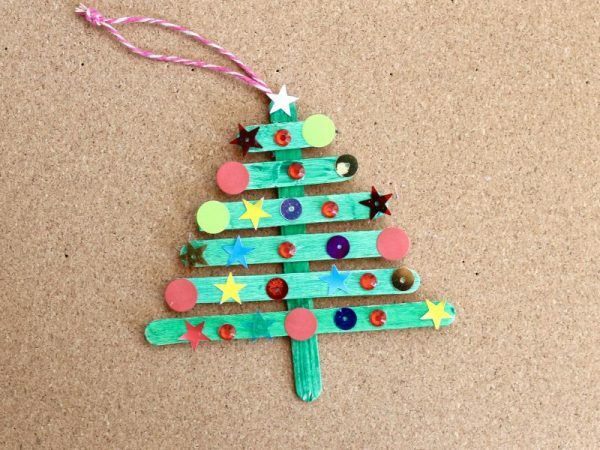 Just cut the sticks to size and let your little one colour, assemble and decorate their own tree! When it’s finished, you’ve also got a homemade Christmas tree decoration. Win/win.